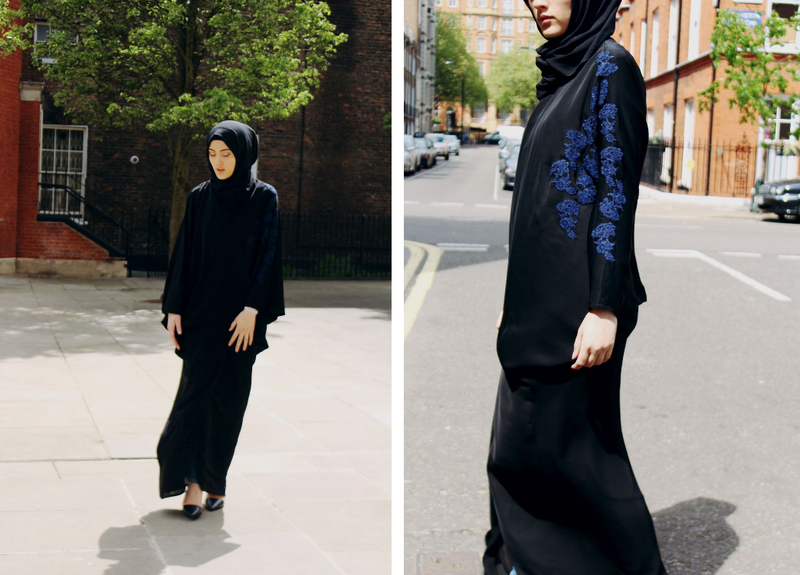 Ithnan is the quite one in our abayas. The soft subtle one, with the neutral hand sewn navy blue applique lace. But for some reason it always grabs our clients attention when worn. Time and time again it never fails to get ohhh and ahhh when we have fittings, everyone loves it. Tumblr Tuesday. 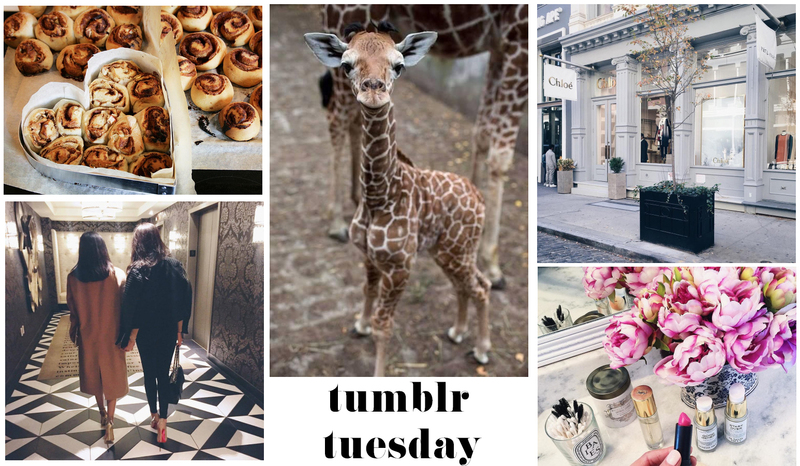 What is tumblr tuesday? You may ask. I choose pictures that I am currently loving from my tumblr, and post it onto my blog, so that I can inspire you guys. If you like what you see hopefully it will motivate you to check out my tumblr.